Odds on how many people clicked this link thinking this post was going to be a haul from Ann Summers or something equally as explicit? You filthy minded bunch. 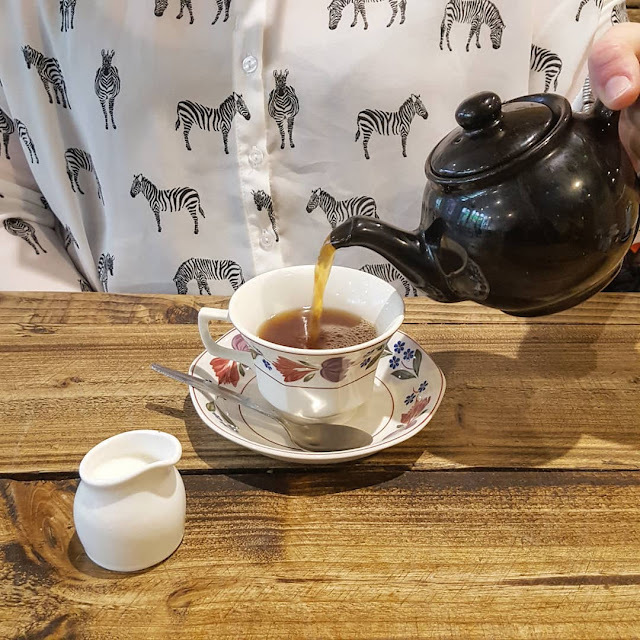 This post is about self love in a being kinder to yourself sense so calm yourself with a brew, it’s going to be a long one. Looking after yourself both physically and mentally is really damn important. I’ve written before about how I try to take time out when I’ve been really busy to schedule in a social hangover (you know when you’ve been a back to back social butterfly for a week and just need a break from other people? That’s a social hangover) but I think 2018 is when I need to take more time to look after myself just in general. Here’s what I’ll be doing to show myself a little love in 2018 as with Valentine’s Day looming, it’s all too clear that nobody else will be doing it for me. Honestly, you can’t get away from the innuendos in this post. Facepalm. Clean sleeping. Yep. Once again, I’ve hit peak grandma, but there’s something about making a conscious effort to make your unconscious time as productive as possible that is incredibly satisfying. A fairly regular sleeping pattern, waking up to a simulated sunrise (my Lumie sunrise lamp is my absolute fave), cutting back on screen time around bedtime and some high quality bedding can make all the difference. Eating breakfast. I got into some seriously bad habits late last year where I started eating breakfast at my desk and trust me when I say that a golden syrup flavoured porridge pot is far from the healthiest of options. I find that when I get up earlier, cook breakfast (eggs, baked beans, mushrooms and broccoli) that I stay fuller for longer and don’t have an energy crash just before lunch because all I’ve eaten is sugary oats. Being a little more high maintenance. I’m the definition of low maintenance when it comes to my appearance which is why I can include getting my hair cut as a self love goal. I commend anyone who gets their hair cut more than twice a year as where the hell do they find the time?! I want this year to be the year I look after my hair a little more and wear it down far more frequently. Health checks. Going to get my eyes checked at my local opticians (I’m due my regular test soon) and a dental check up are both on the list for 2018. I’d recommend heading to The Old Church if you’re local to West Yorkshire – if anything is going to distract from dentist nerves it’s snapping a shot for Instagram and the surgery is in a beautiful converted church. 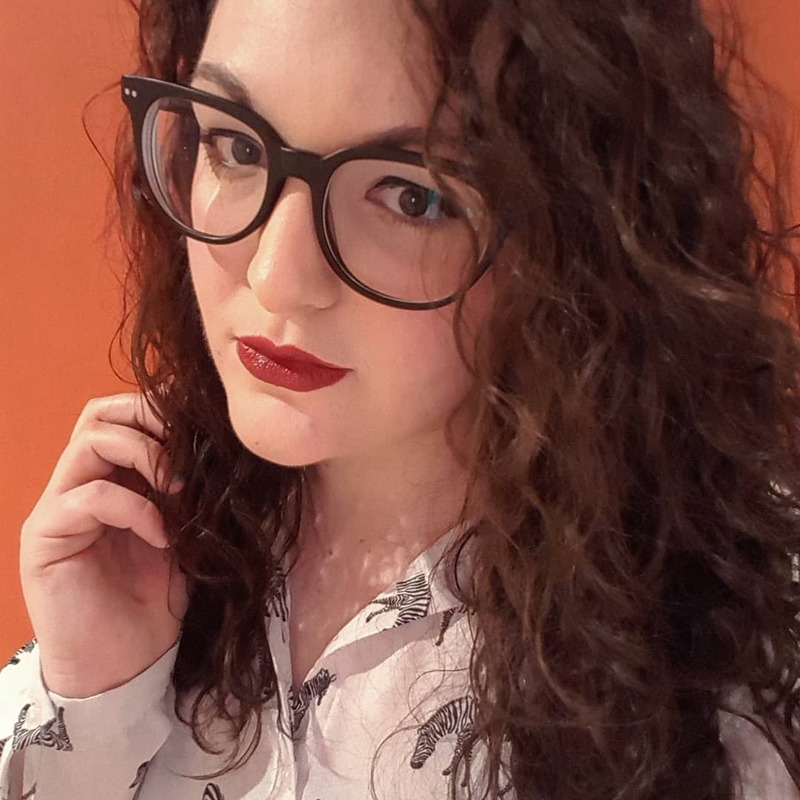 When it comes to my eyes, I’ll definitely be shopping around for some new frames, regardless of whether I need them, so hit me up with recommendations for quirky opticians. Reading more. I find reading the most relaxing thing in the world and I definitely want to spend more time switching off and being drawn into someone else’s world this year. I think 2018 could be the year I re-read the Harry Potter series as I haven’t done it for a couple of years – and it’s any excuse to buy new copies as so many of my books are falling to pieces. Laughing more. It sounds so stupid to have this on a list of things to do but it’s so easy to get caught up in a blur of work that you forget to let off steam. Last week my team at work had a night out and it was so much fun and I cry-laughed a lot, both when I was out and when I was debriefing on Monday morning – what’s not to love about that? Making a conscious effort to spend time with the people who make you howl with laughter is definitely a great way to cleanse the soul. So that’s my round up of self love tips for 2018 – what will you be doing to show yourself a little love? Let me know in the comments. If I manage one haircut a year I feel like I'm doing well! I always love it too - I really need to make more of an effort to find time for things like that! Love this. It's basic but so honest and true! It's so easily to forget to look after yourself! Wait-you sometimes cook broccoli with your breakfast? My mind is blown-I am totally trying this!